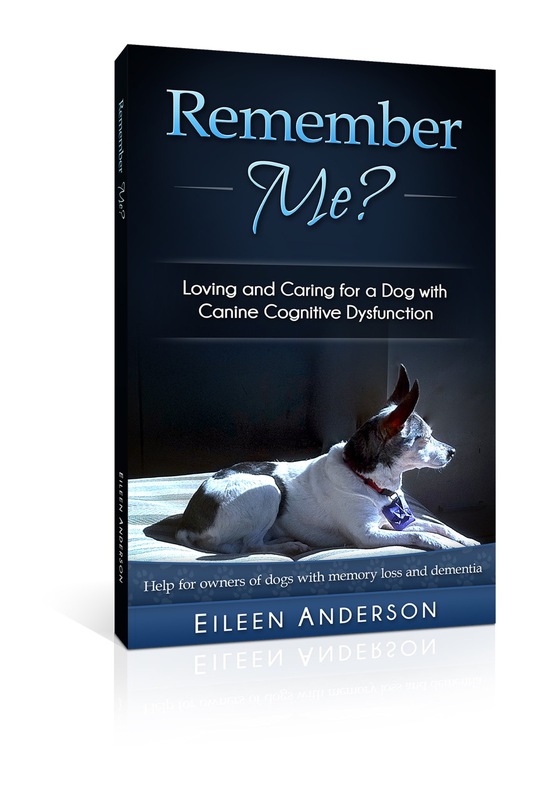 This entry was posted in Announcement, Awards, Canine cognitive dysfunction and tagged dog dementia book, Dog Writers of America, DWAA Maxwell Awards. Bookmark the permalink. ← Do You Dogs REALLY Want To Come In? Thanks, Skye! Such high praise coming from you. How many dog books do you read in a year anyhow? Oh Eileen, that’s such good news! Am so pleased for you, and it’s very much deserved. You have such an effective and rewarding mix of precision, humility and wit. Enjoy your celebration! This is a great book, and you are a terrific writer! Congratulations Eileen. Yes, very well deserved. I can’t take you up on your offer as I bought the book ages ago, in the hope that I would never need it. It’s an excellent read all the same. Zoe is now 12 and still doing well. I’m so glad Zoe is doing well! Thank you for your kind words, Nicky. Congratulations. I will read this book one day. Right now, it hits a little too close to home, as we lost a much beloved family member recently who had CCD. I don’t think I could make it through the book right now, but one day! I’m so sorry. I understand. Thank you for your kind words. I’m so happy to hear the good news! I just knew you’d win because it’s quality book addressing a tough subject. All of our little dogs (my Clyde included) who had CCD are now dancing for joy in doggie heaven.. Be well, Eileen. Sweet Clyde. I will not forget him. Thank you so much, Shona. Congratulations and well deserved! I love this book and have recommended it to multiple clients. Many congratulations, Eileen! So very well deserved. Thank you so much, Zazie. That’s fantastic – for you and for all the dogs and humans whose lives will be made so much better because of the attention it receives. Thank you so much, Gallivan! Congratulations, Eileen! This is wonderful news! Congratulations, Eileen! You deserve it!